Healthcare benefits hugely from philanthropic gifts, and grateful patients seem like a good source of funds. But is it okay for doctors to be involved in fundraising? This dilemma is raised by the new and growing field of ‘patient philanthropy’. Philanthropy is increasingly essential to medical centres. In 2015, healthcare institutions in the US raised $9.6 billion, and in Canada $1.2 billion, from charitable donors. A substantial proportion of this total is given by individuals, many of whom are motivated by their experiences as patients. 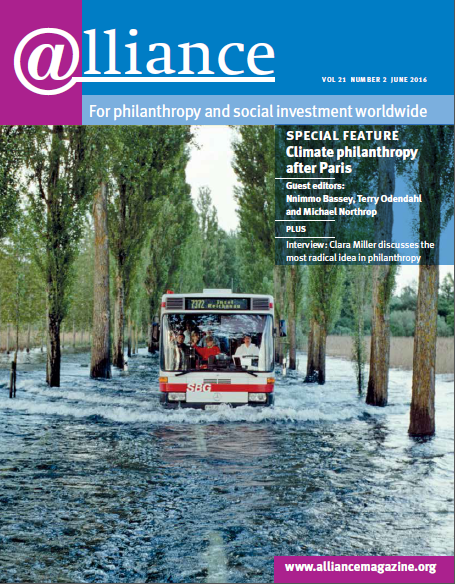 Globally, we can expect continued importance of philanthropy. Strained economies have fewer public funds available for medical research, medical education, innovative service programmes, and unreimbursed patient care. Wealth remains concentrated; the 2016 Forbes billionaire list names 1,810 individuals with net worth of at least $1 billion. Institutions, physicians, and the public benefit immeasurably from patient philanthropy. At the Fund for Johns Hopkins Medicine, recent gifts have enabled us to launch initiatives ranging from a cancer immunotherapy institute to a programme that weaves healthcare and health education seamlessly into public schooling for young children and families. Since launching our current university-wide fundraising campaign (2010), philanthropy has allowed us to establish 57 endowed professorships valued at more than $145 million. Because grateful patients will undoubtedly continue to be a major source of funds in medicine, it is imperative for medical development to shepherd the process of patient philanthropy with transparency, respect, ethical integrity, and attention to best interests of benefactors and humanity. First, we must address important considerations: is it morally and ethically defensible to request gifts from patients, whose position or condition is vulnerable? Will patients feel pressured, or worry that their care may be affected by their decision? Does discussion of money alter the physician/patient relationship negatively? Will physicians, consciously or otherwise, provide care differently to patients who give, or have giving capacity, compared to those who do not? Will philanthropy deflect attention from the focus on patients and their health? Will the physician(s) and institution put the gift to use in donor-intended ways that benefit medicine and, immediately or ultimately, people in need? Some physicians feel uncomfortable or ambivalent about patient philanthropy. In a qualitative study of physicians at our institution, medical faculty indicated concerns about: potential impact on the physician/patient relationship; feelings of being inadequately prepared to handle gift-related matters; potential for physicians to respond differently to patients who have, versus those who have not, been financially supportive; and sensitivity and caution when a generous patient is very ill or near death. These physicians agreed that potential ethical issues can be addressed with thoughtful consideration. Unlike medicine, medical development is not evidence-based. This must change. 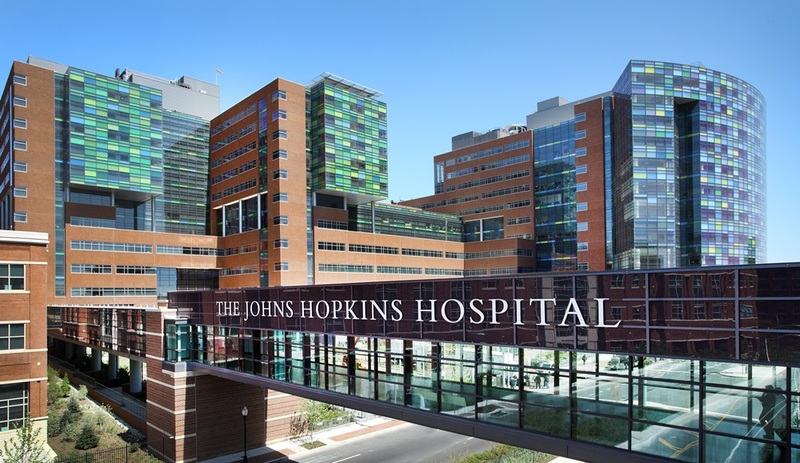 At our institution, we created the Johns Hopkins Medicine Philanthropy Institute (JHMPI) in part to provide in-depth training not available through conferences, so as to raise quality and performance throughout our field, and also to lead research that will build a sound evidence base for practices including grateful patient fundraising. When we can select and hone our practices based on rigorously derived evidence, we will be able to assuage many physicians’ hesitations about engaging with philanthropy. Abundant anecdotal evidence suggests that patients benefit from giving. We often hear that a patient’s giving has added a sense of meaning, gratification, and fulfillment to his/her life; our colleagues hear similar stories. While not specific to medicine, a study of high net worth families bears out these observations: 46 per cent of donors reported believing that their charitable contributions had greater positive effect on their own personal fulfilment than on individuals benefiting from their gift. In the future, the JHMPI hopes to study the medical, psychological, interpersonal, and other benefits of philanthropy for patients. If our hypothesis is correct, philanthropy may actually enhance healing for patients and their loved ones.